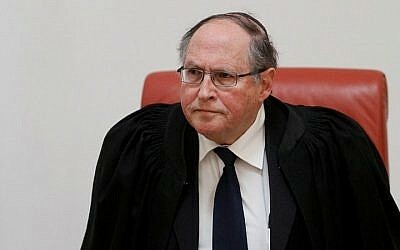 The High Court of Justice pushed back the demolition of nine buildings, eight of them homes, in the Ofra settlement by one month on Sunday. 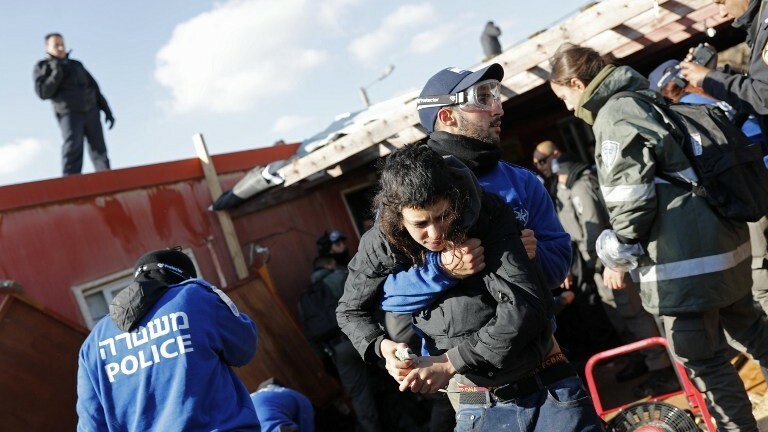 In February 2015, the court ruled that the central West Bank homes had to be demolished, as they were found to have been built without permits on privately owned Palestinian land. The deadline for the order was set for February 8, 2017. On January 25, the residents requested a three-month extension for the court order. That was denied on Sunday in favor of a one-month delay, in order to allow security forces time to prepare, the court said. The nine buildings will now have to be demolished by March 5. 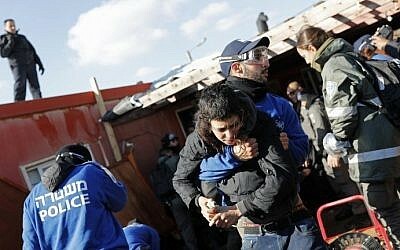 The decision comes days after Israeli security forces forcibly evacuated the Amona outpost, located next to Ofra, ahead of its eventual demolition. “Despite the fact that the three-month extension was denied, we express hope that as the evacuation deadline approaches, the petitioners will clear out in a peaceful way, as they declared they would,” she said. 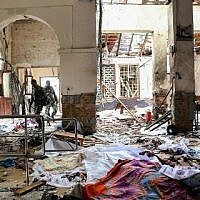 The central issue of the case dealt with five of the families living in the illegal buildings who are in the process of relocating to new houses. 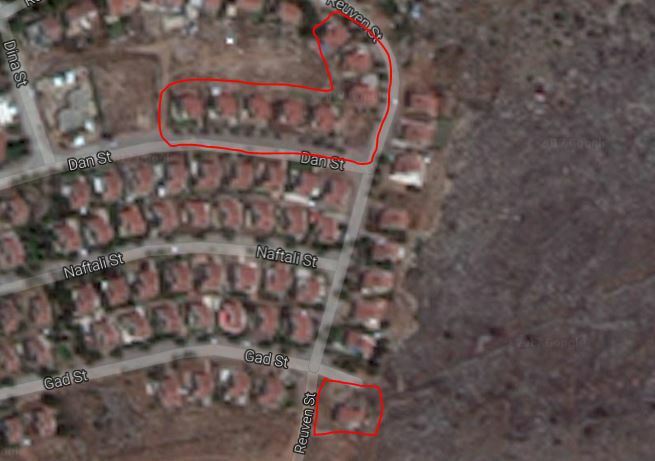 The new houses, located in a different part of Ofra, were supposed to be completed in January, but due to delays are expected to be finished “within three months, at the latest,” the residents said in their request. The families, almost all of whom have young children, said that putting off the demolition until after they move would be easier for them, as it would not require them to move into temporary houses, before they can move into their new homes. The other three families have “several months” before their new residences will be ready, meaning that even the three-month extension requested by the government would not have been enough to avoid the issue, the court said. The ninth building is not being used for housing. 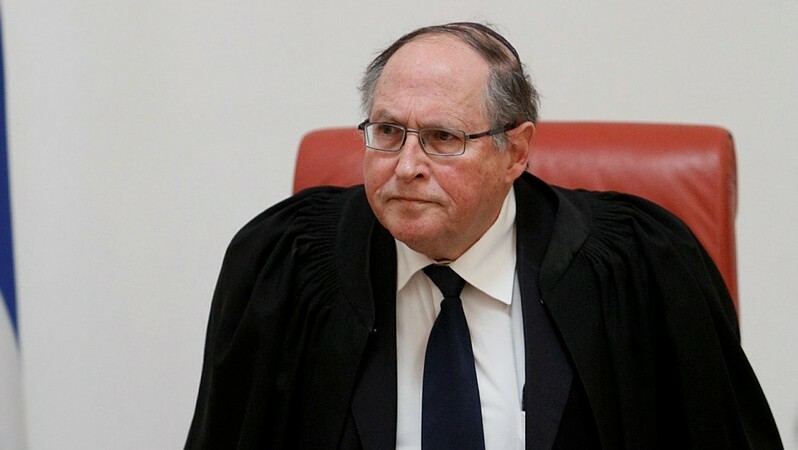 Naor and Justice Yitzhak Amit, who wrote the majority decision, denied the three-month extension, noting that the nine buildings were, in a sense, doubly illegal as they violated an existing order and were built on private Palestinian land. In light of the decision, the residents called for the government to pass the contentious Regularization Bill, which would allow the state to appropriate Palestinian land in exchange for financial compensation. 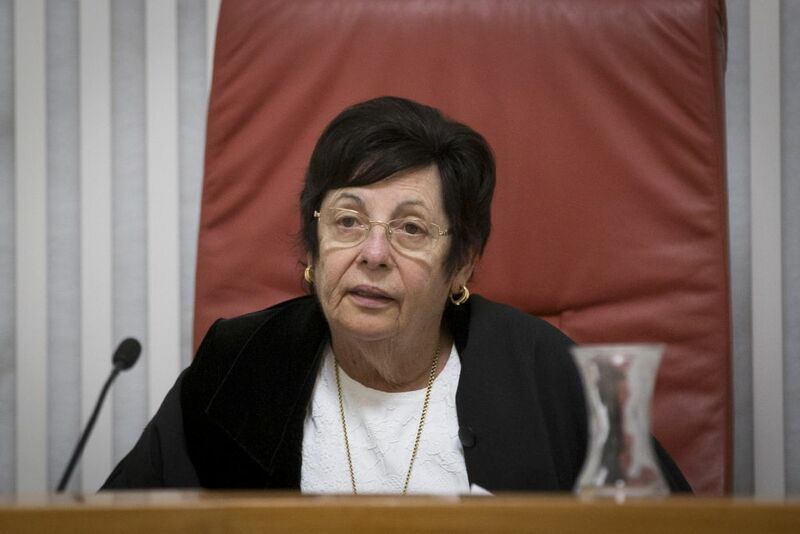 Justice Elyakim Rubinstein offered a dissenting opinion that agreed to the extension for the five families, but not for the other three which are not set to move in the coming months. Thus, he said, he was willing to grant the requested three-month extension, but he was overruled. 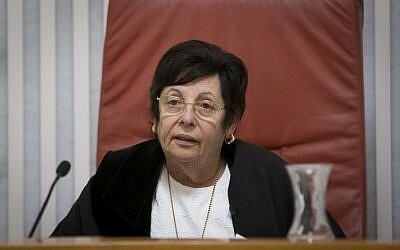 The original case against the nine buildings was brought to the court in 2008 by the left-leaning Yesh Din legal organization, which represented the Palestinian landowner. 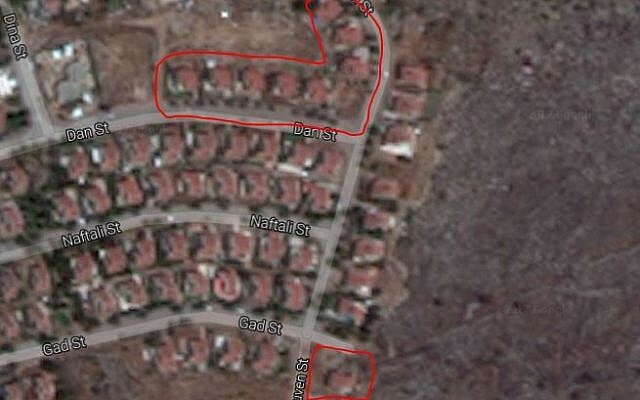 A report published in the same year by another Israeli rights group, B’Tselem, said some 60 percent of the built-up area of Ofra lies on land that is registered to Palestinians. The alleged private lands included in settlements like Ofra and Amona are found in the Jordanian land registry, which Israel adopted after it captured the West Bank in the 1967 Six Day War.